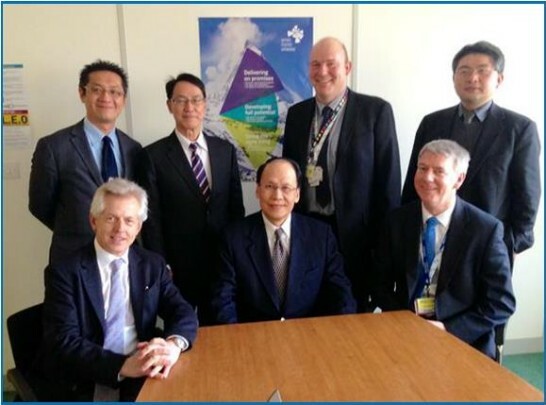 The MP for Gloucester, Richard Graham, recently welcomed Ambassador Liu to the city to meet with executives from several leading energy companies. The Ambassador, who was accompanied by officials from the TRO’s economic affairs team, met with representatives from EDF Energy, AMEC and Tidal Lagoon Power for talks about potential Taiwanese investment and export opportunities. During the visit, the team learned more about EDF and AMEC’s work in nuclear power and nuclear decommissioning in addition to Tidal Lagoon Power’s pioneering work on alternative tidal energy. 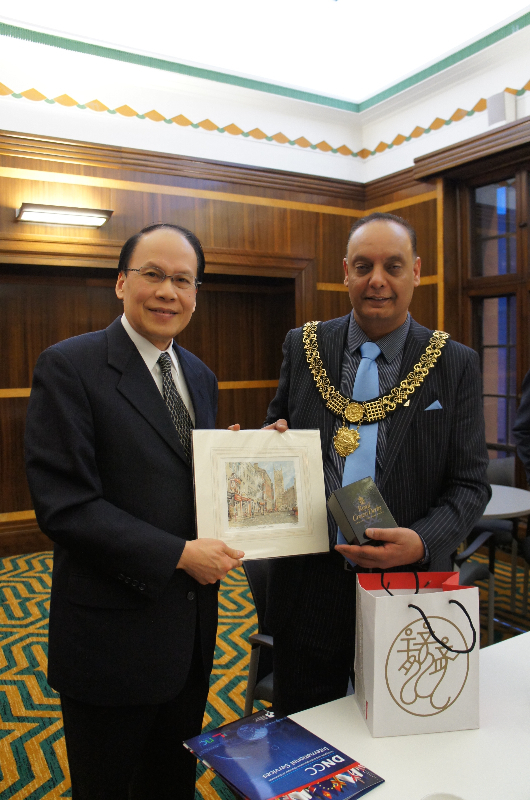 The visit, which forms part of Ambassador Liu’s efforts to promote collaboration with local regions in the United Kingdom, also aimed to present Taiwan based opportunities to Gloucester businesses, so they may consider exporting their services to the Far East, whilst attracting international interest in so doing. Ambassador Liu’s visit comes amid the ROC Government’s increasing interest in the fields of nuclear de-commissioning and alternative sources of energy, as Taiwan looks to adapt its power generation to the needs of the future. 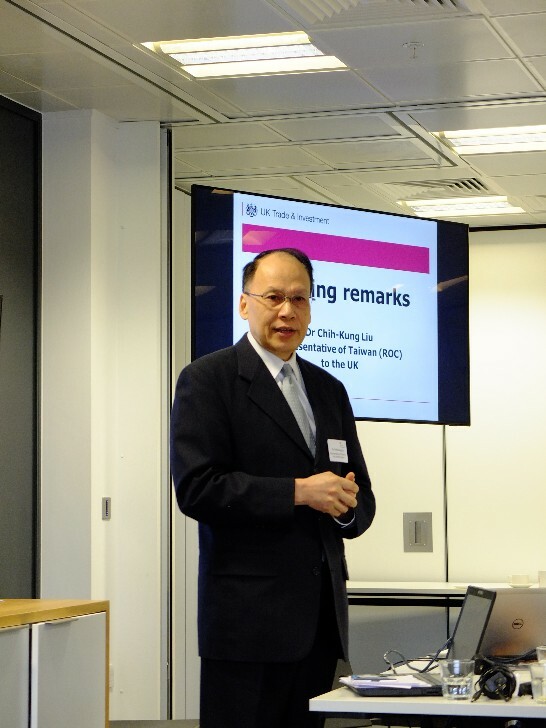 A Taiwanese business delegation led by Ambassador Liu visited Derbyshire in late January to build on economic links between the UK and Taiwan. The trip, organised by Heather Wheeler, MP for South Derbyshire, forms part of a series of visits at sites across the UK, which aim to provide small and medium sized enterprises access to the Taiwanese market. The delegation spent time in both Derby and Uttoxeter, where they visited a number of firms interested in exporting or winning business contracts in Taiwan. Ambassador Liu stated that a strong economy and a growing consumer market, mean Taiwan is well-placed to serve as a gateway to other East Asian markets, including mainland China. 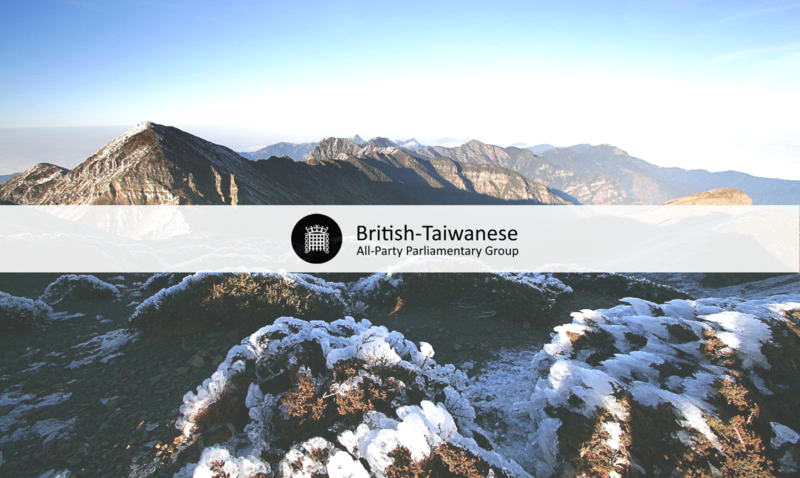 The trip comes amid increasing development in the UK-Taiwan bilateral relationship, which now amounts to over £5 billion. Overall, Taiwan’s direct business collaboration with local regions within the UK, looks set to further enhance the relations of both countries.